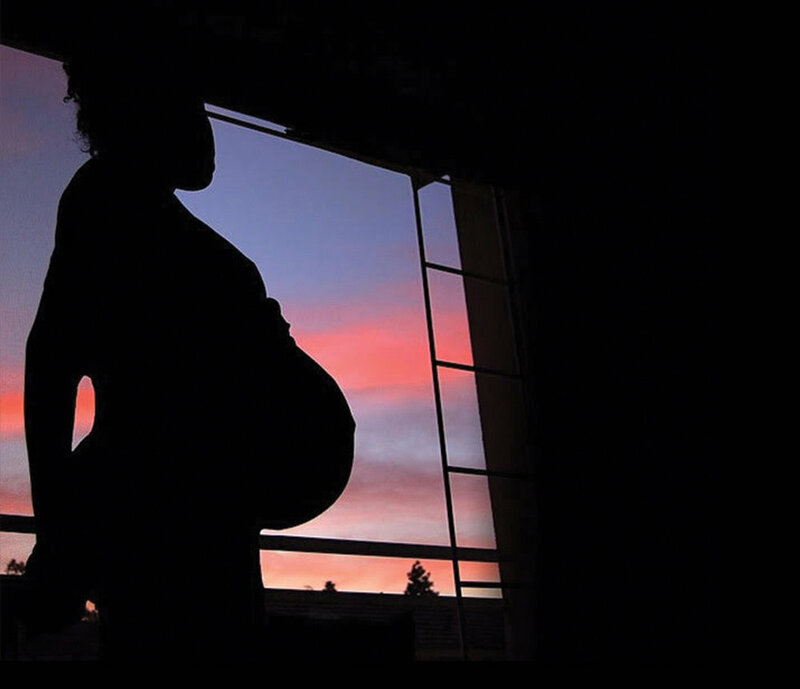 Black women are three to four times more likely to experience a pregnancy related death than white women, according to the CDC. Black infants in the US are more than twice as likely to die than white infants. Tapping into a network of nurse practitioners, doulas, activists and mothers, we’ve created an advisory board to help shape our editorial approach to guide women and their support networks navigate their maternal health journey. Our focus this issue is to address topics that significantly and disproportionately affect black women during family planning, pregnancy, and child-rearing. Our aim is to highlight the crisis and risks black women face in becoming mothers, and also to highlight the ground-breaking work being done across the US by women who are fighting to change policies, empower mothers and inform the public on ways they can help.